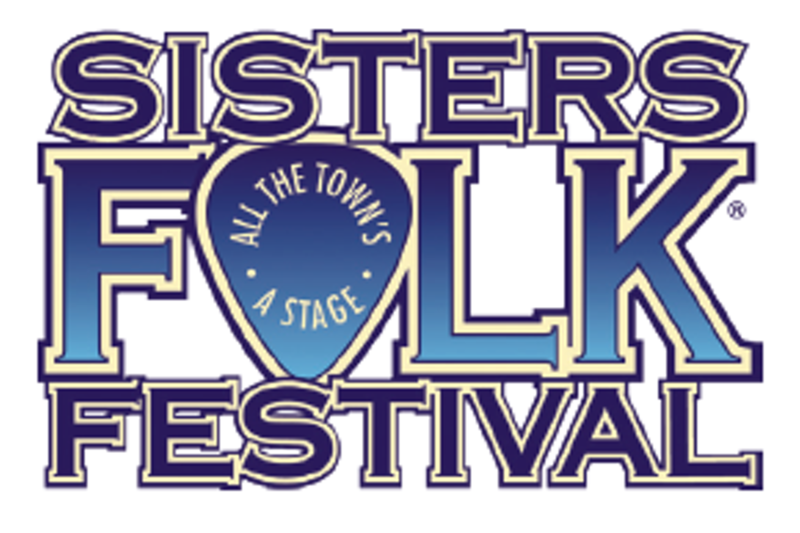 Sisters Folk Festival, Inc. enriches lives through innovative music and arts education programming and events that serve an inclusive, multi-generational community. 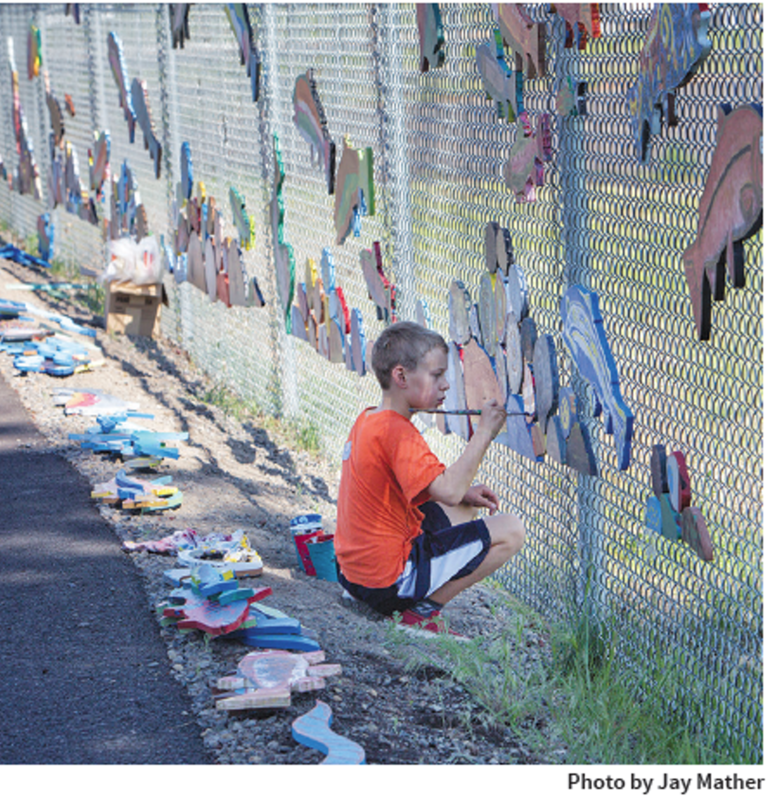 Donations support Americana Project art and music classes and after-school programs in the Sisters School District. Your gift provides scholarships for underserved children who need positive outlets for their creativity. Music and art education benefits a child’s brain development, self-esteem and emotional well-being. Give more children the chance to discover their creative gifts and see what they can imagine!